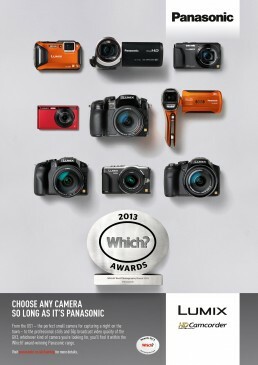 Panasonic offers to choose a small compact camera from Which? award range. 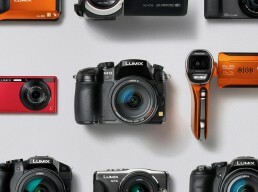 Our work was to photograph these cameras and make print ads.